Welcome in the spring season with the 9th annual Orchid Show & Sale at the Botanical Garden of the Ozarks, co-sponsored by the Orchid Society of the Ozarks. There will be hundreds of plants in bloom to look at and purchase. Stop by to shop the beautiful orchids and enjoy the garden while you’re here! The show will be held indoors, so you can stay warm while you browse and shop. 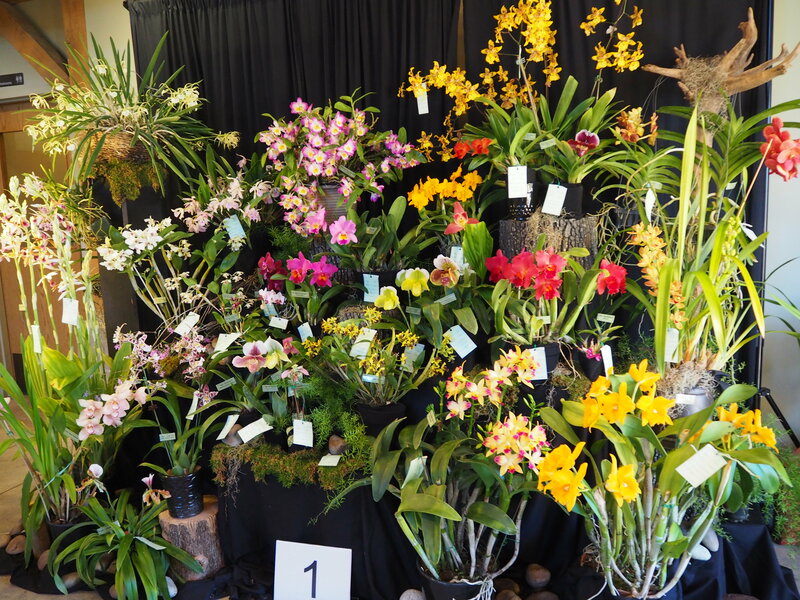 It will feature displays of orchids from regional orchid societies and individuals, which will be judged by American Orchid Society accredited judges. Mini-care classes will be offered on Saturday at 2 & 3 pm and Sunday at 2 pm. Enjoy free entry into the Garden with admission to the Orchid Show & Sale! For questions about the Orchid Show & Sale or the Orchid Society of the Ozarks, contact Steve Marak at samarak@cox.net.